Is Akothee following rapper Kush Tracey’s footsteps ? The self- proclaimed president of single mum Akothee has revealed that one day she will change her worldly ways and return to Christianity by venturing into the gospel music. The mother of five during an interview said she was once married to a church leader way before fame became her second name. During an interview with Baraka FM, the Abebo hitmaker disclosed her split from her religious husband was the genesis of her secular music career. After Akothee and her husband divorced, the church ostracised the musician and blamed her for breaking up her marriage. “They denied me when my husband who was a staunch Christian told them I was a bad woman. They believed him and did not want to associate with me,” she said. Once the singer realised she had been branded a bad girl, she decided to act according to her new reputation by joining the secular world. As a form of protest, a devastated Akothee joined the world of fame and abandoned her religious ways. “I decided to do secular songs after people I trusted saw me as a bad person when we divorced. They all blamed me,” she said. 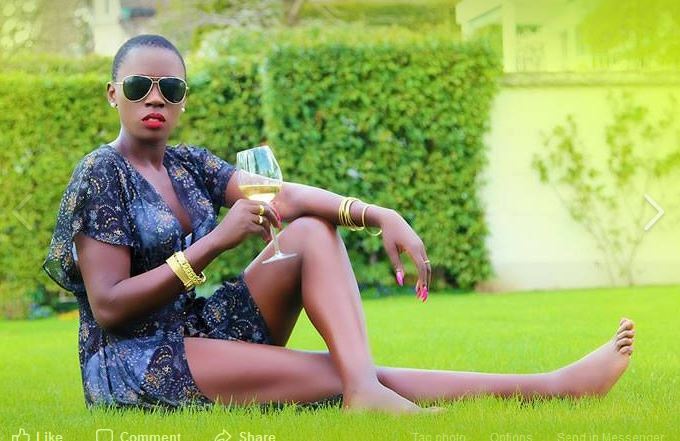 Before controversial singer Akothee started donning tiny, revealing clothes and provocative music she was a staunch Christian. Akothee will join a long list of celebrities who ditched secular to gospel music.